Regarded by many as the most luminous example of Twain's work, this historical novel chronicles the French heroine's life, as purportedly told by her longtime friend--Sieur Louis de Conte. A panorama of stirring scenes recount Joan's childhood in Domremy, the story of her voices, the fight for Orleans, the splendid march to Rheims, and much more. 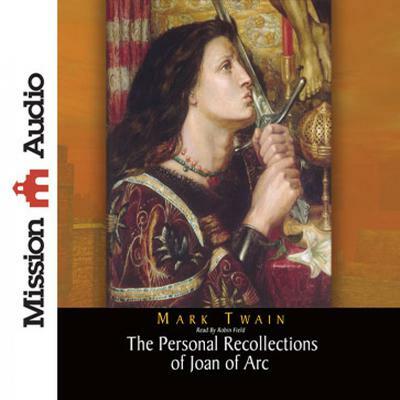 An amazing record that disclosed Twain's unrestrained admiration for Joan's nobility of character, the book is matchless in its workmanship--one of Twain's lesser-known novels that will charm and delightfully surprise his admirers and devotees.